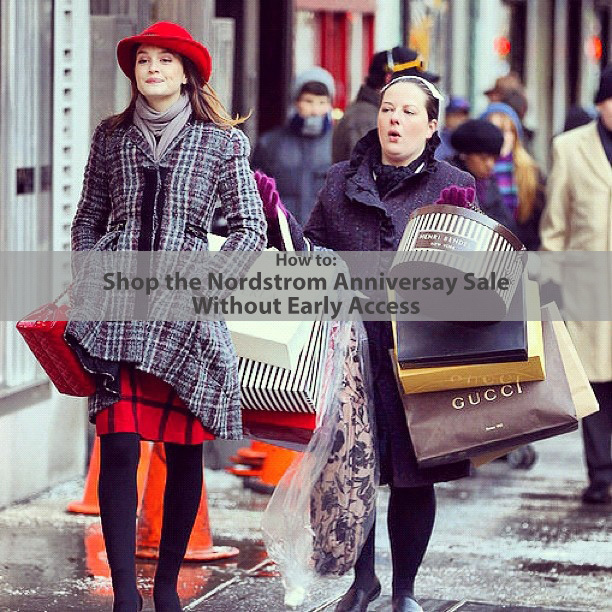 We've all heard it by now a million times, the Nordstrom Anniversary Sale starts today! As a quick overview if you are not familiar, the Nordstrom Anniversary sale is different than most sales. Instead of shopping items at a discount after the season, you get early access to fall items at a discount before the season starts. The prices do go back up, which is why it's such a crazy good deal! It really is a great time to get a new pair of jeans, a fresh flannel or plaid shirt, a cozy sweater, or a new pair of booties. I always find a few items that I end up wearing all fall and winter. I'm sure you've seen countless bloggers writing about their tips and tricks for getting the best deals before they sell out. The number one being, you should sign up for a Nordstrom credit or debit card to gain access today before it opens up to everyone on the 22nd (prices go back up on on August 8th). And while that definitely is a good tip, it's not feasible for everyone. I know I for one don't want to open another line of credit right now. So here is what I do. "Shop" the sale along with everyone else on the 14th, fill your cart up with your ultimate wish list. Inevitably as time goes on, various items from your cart will disappear as they sell out. However, once the 22nd hits, you will have all your favorite items in your cart ready to shop. At that time you can remove items you no longer want or have decided to hold off on and purchase the fall items you're ready for. It's fast, easy, and no pressure on the day the sale opens to everyone. You are ready to check out right away. I actually prefer this method. It's way less stressful and gives you a full week to "shop" before you purchase. You also will know right away if your size and preferred color are available by if they are still in your cart! Even though Nordstrom does have the best return policy, you still don't want to be willy nilly buying things for the fear they will sell out only to return them later. Hope you all find some great things, happy shopping!